A quiet place, clean, safe and rather comfortable. Good breakfast and very accommodating staff who returned the plug I had left in the room. Everything is perfect. Breakfast is of a very high quality’s in a small hotel. Staff is extremely helpful. Breakfast is good. We satisfied. Room with balcony gave relaxing to us. Nice room/apartment in two floors. Great with a kitchen and a lot of space. Fast service. Price and close to train station. Large room with mini kitchen and good sized work desk. 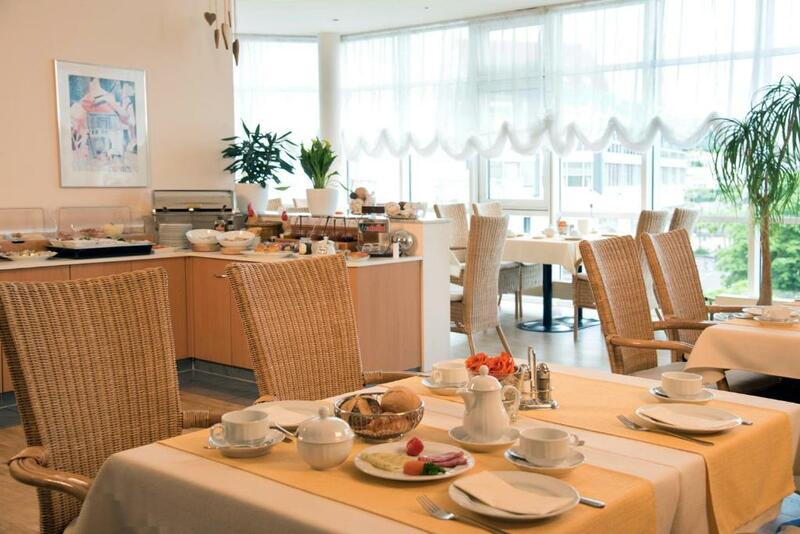 Good breakfast, easy reachable and shops and restaurant in the area. comfortable bed，cleaning room ,quiet environment. friendly stuff, intimate mid-night dorr opening. I made choices here for several times, It's worth to recommand to others, if you like a high cost-effective place. Lock in a great price for Hotel Arkadia – rated 8.2 by recent guests! 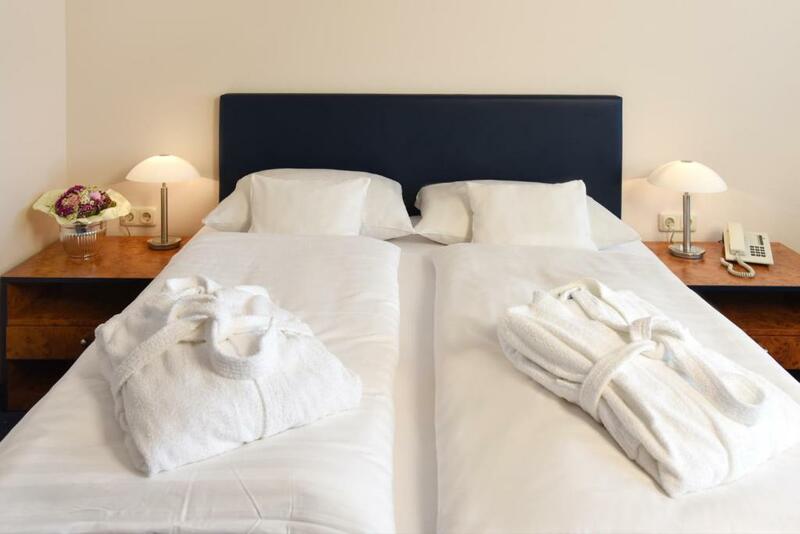 Hotel Arkadia This rating is a reflection of how the property compares to the industry standard when it comes to price, facilities and services available. It's based on a self-evaluation by the property. Use this rating to help choose your stay! This Hotel Arkadia hotel lies in the center of Friedrichsdorf, directly next door to the Arkaden Passage shopping center. The hotel provides spacious rooms offering a kitchenette (from 2 nights onwards) including a microwave and coffee machine. Free Wi-Fi is available everywhere in the hotel. 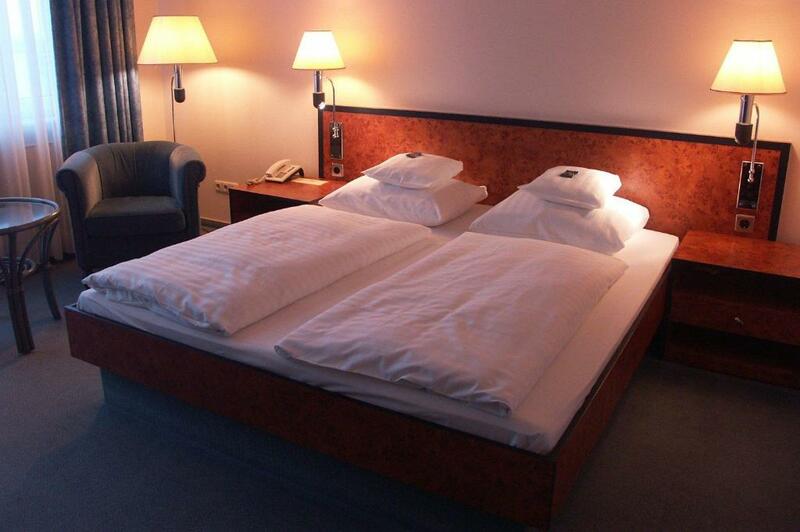 All rooms at Hotel Arkadia are nonsmoking and feature a mini-bar, TV and private bathroom. Guests can help themselves to the rich breakfast buffet each morning. The Arkadia Hotel is surrounded by small shops and boutiques. There are many restaurants, cafés and bars near to the hotel. Friedrichsdorf Train Station is 1,000 feet away. 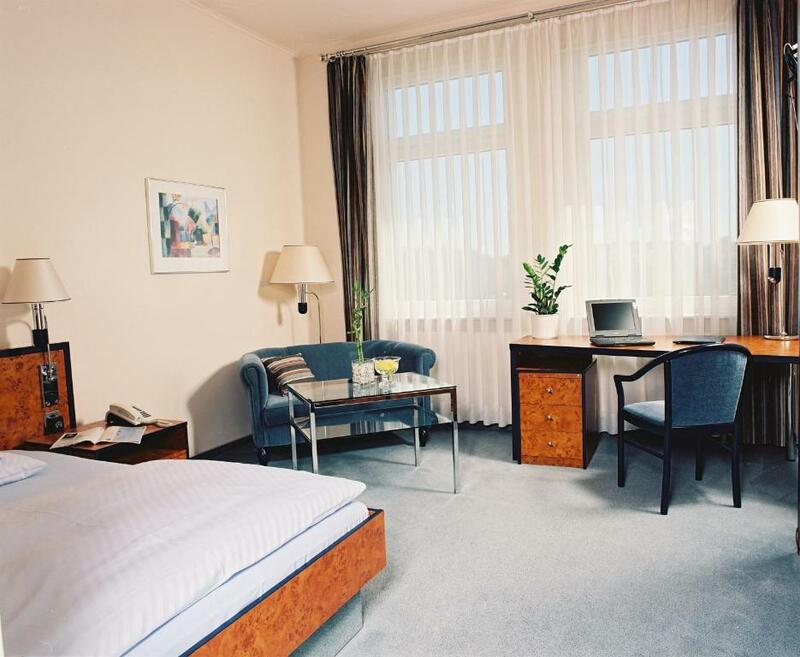 This property is also rated for the best value in Friedrichsdorf! Guests are getting more for their money when compared to other properties in this city. 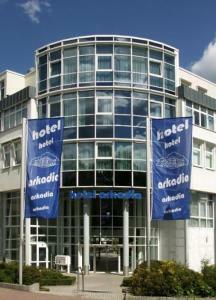 When would you like to stay at Hotel Arkadia? 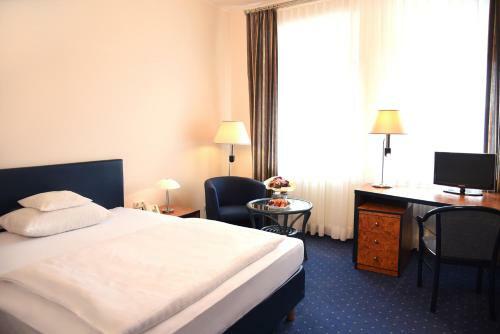 Classic-style, nonsmoking room featuring a flat-screen TV, a seating area and a large work desk. 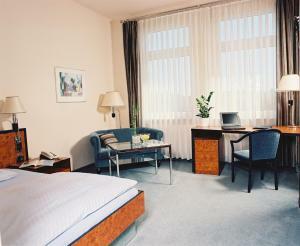 Classic-style, nonsmoking room featuring a flat-screen TV, a seating area and a large work desk. Some include a balcony. Spacious, nonsmoking apartment featuring a flat-screen TV, a seating area and a large work desk. A fully equipped kitchenette is also included. This classic-style, nonsmoking maisonette offers a flat-screen TV, a seating area and a work desk. A fully equipped kitchen, a large terrace and a private bathroom with a bathtub are also included. 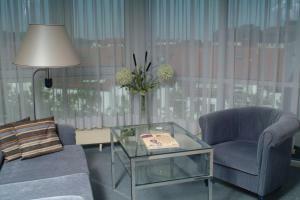 Spacious, nonsmoking apartment featuring a flat-screen TV, a seating area and a large work desk. 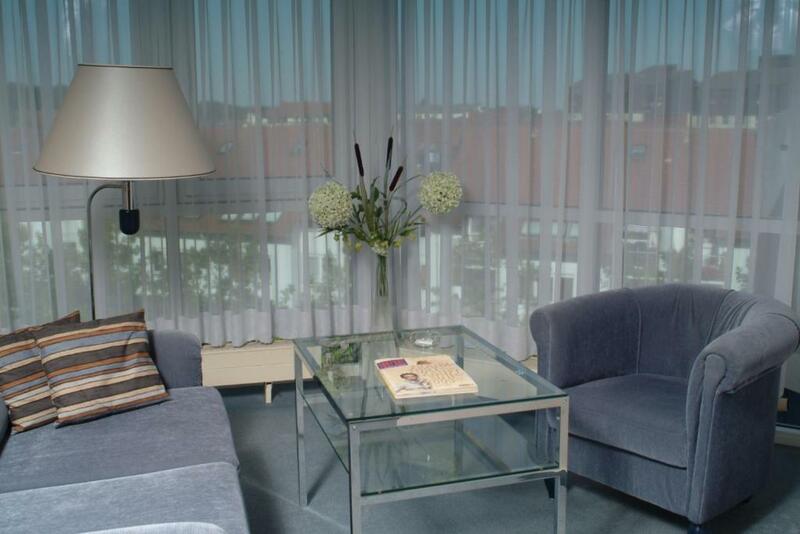 This apartment offers a separate living area and a fully equipped kitchenette. Most also include a terrace. 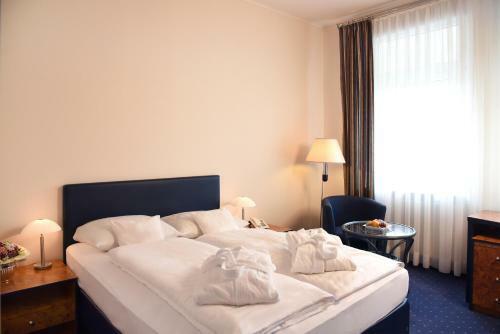 Please note that rooms are cleaned and towels are changed once per week in this room category. Nur einige 100 Meter sind es bis zum historischen Zentrum der Hugenottenstadt. In den vielen Boutiquen und kleinen Läden können Sie herrlich bummeln - gemütliche Restaurants, urige Gartenlokale und Jazzkeller laden zum Verweilen ein. Der angrenzende Taunus bietet zahlreiche Freizeitmöglichkeiten in der Natur. Jogging, Reiten, Wandern sowie Klettern im Kletterwald (Frühjahr/Sommer/Herbst) sind nur einige Ideen von vielen. Mit Kindern bietet sich ein Besuch des Freizeitparks Lochmühle (im Winter geschlossen)an. House Rules Hotel Arkadia takes special requests – add in the next step! Hotel Arkadia accepts these cards and reserves the right to temporarily hold an amount prior to arrival. No towels in the room. No English channels on the TV. we stayed at Maisonette room which was spacious. breakfast was good. view form balcony was good. Annoying fan in the bathroom that can't be shut off without turning off the light. unnecessary WiFi constrains (only one device can connect) had to ask for more codes. TV program all are German, can not see it, without slipper it is very inconvenient, WIFI signal is very week and not stable. Breakfast area a bit cramped. Hard to see where the hotel is when entering from the rear as it located upstairs. Larger signage might work.